At this difficult time, here at Beauty of Flowers we hope to make choosing and ordering flowers that little bit easier for you. Available in other colour choices and flowers. 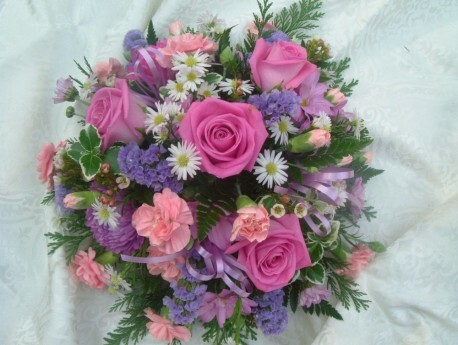 All of our designes can be carefully customise to make ordering funeral flowers that little bit more personal. We deliver to all the local funeral directors, so rest assured we take care of every aspect of the funeral flowers and ensure they are delivered in good time and in pristine condition. If you prefer to discuss face to face, please come into the shop to view our wide selection of pictures, or contact us to arrange a personal home visit, where we can discuss your particular requests in the comfort of your own home – please be assured we are very experienced florists delivering many varied funeral tributes week by week.